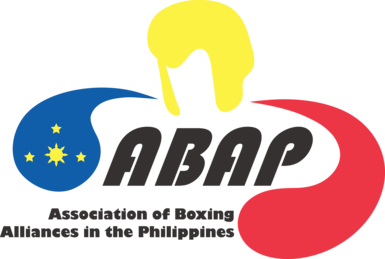 PUERTO PRINCESA – After its surprise two-gold medal haul, the Philippines settled for fourth place in the just-concluded 2017 ASBC Asian Junior Boxing Championships topped by regional power Kazakhstan. Karl De La Pena and John Vincent Pangga delivered the two gold medals for the Filipinos, who were a perfect 2 of 2 during Monday’s finals at the Puerto Princesa City Coliseum. The host could have ended third had fancied Cris Laurente not lost to his Kazakhstan foe in the quarterfinal round. Another Filipino in Norlan Petecio suffered the same fate in the round of eight. Japan edged the Philippines for third place also with three golds, but with one silver and two bronzes. Following the tournament, the boxing federation now turns its focus for the coming 29th Southeast Asian Games in Kuala Lumpur, Malaysia and the AIBA World Boxing Championships in Hamburg, Germany.